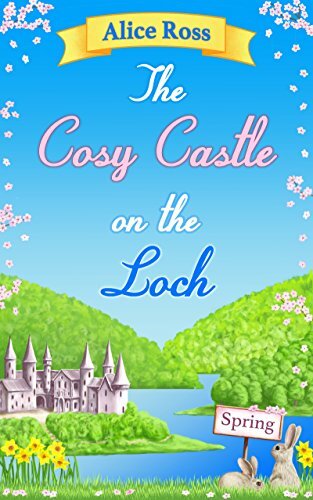 This is the first of two short stories in The Cosy Castle on the Loch series. 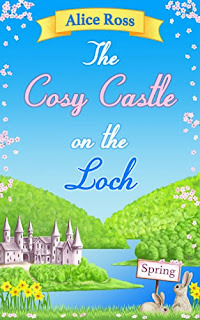 This is the first of two short stories by this author, set in the small Scottish highlands village of Aberboyne, and on the Glenduff estate in particular, where the new laird has developed the castle into a rather luxurious hotel. In this story, we meet local girl Flora, hotel receptionist. She has recently become engaged to Joe, but is beginning to feel that she has lost control of her life. Her engagement, the wedding arrangements, her future home, even her wedding dress seem to have been decided by anyone but her. When a rather handsome young Australian photographer appears on the scene, Flora wonders if he might offer her an avenue of escape from her situation. This story was a lovely quick and easy read. Considering it was a short story of around 100 pages, there were nonetheless plenty of interesting characters and lots going on to keep me reading avidly right up to the last page. Definitely an ebook I would recommend; the next part is waiting on my Kindle already.